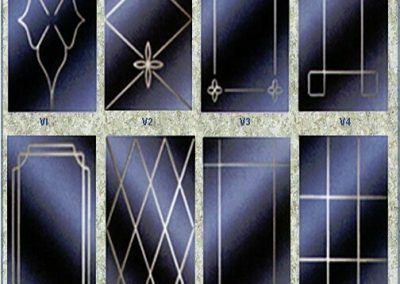 Choose from many decorative glass patterns and styles that include everything from etched or beveled to stained and leaded patterns. 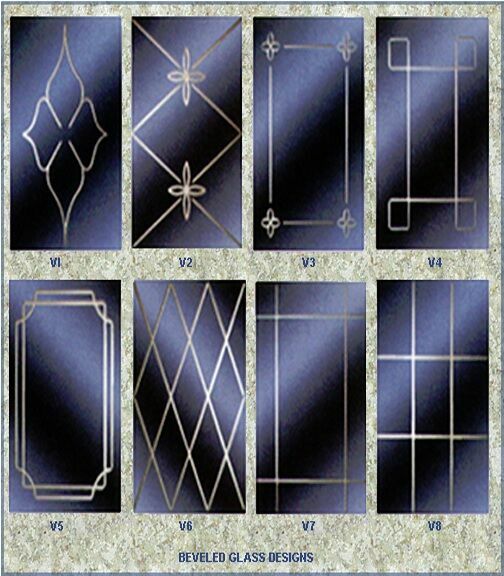 Patterns are on exposed inside surface of glass. 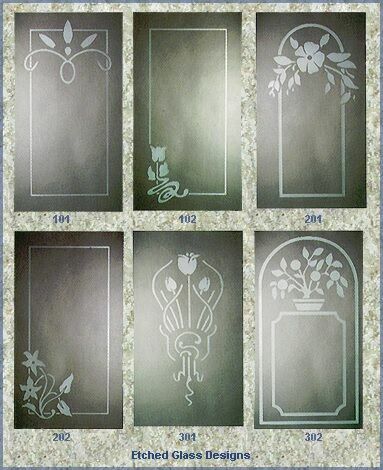 Add your very own personal touch by submitting your own artwork to be transformed onto your glass. Obscure glass is available for locations where you want to let filtered light in while blocking the view from outsiders.